Or 6 payments of $9.99 What's this? 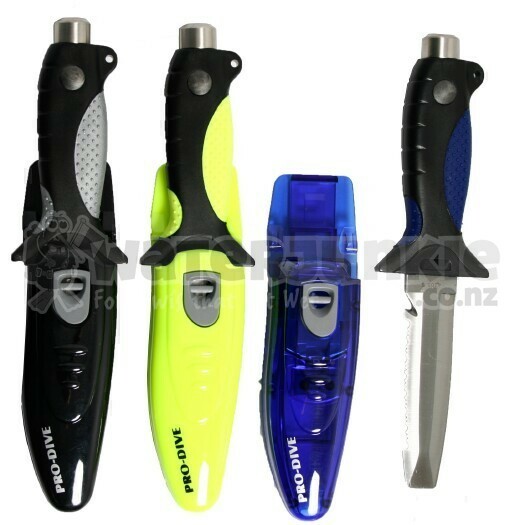 Stainless steel knives with secure locking case and leg straps. Sharp serrated and straight edges. Flat tip for prying and leveraging.